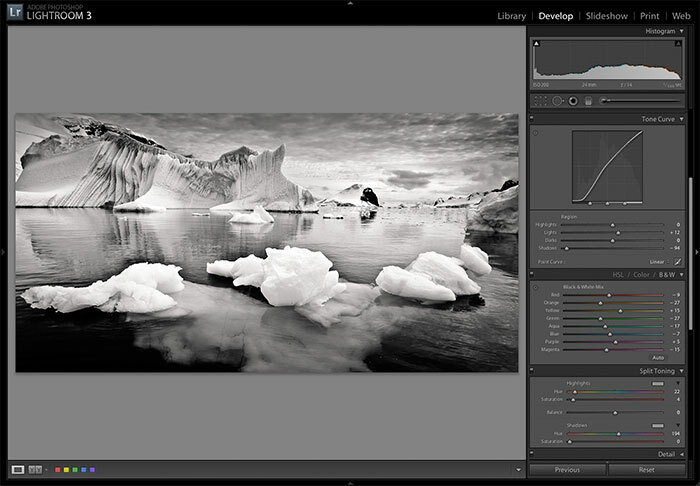 Hot on the heels of his recent series of video tutorials on Adobe Camera Raw, George Jardine has released a completely free tutorial in which he discusses Black and White conversion. The video tutorial runs for around 37 minutes and contains lots of useful tips and examples of the various methods of converting a colour image to black and white in Photoshop, Camera Raw and Lightroom. More details on how to obtain the tutorial can be found on George’s website. This entry was posted in Adobe Camera Raw, Adobe Photoshop, Adobe Photoshop Lightroom, Black and White Conversion, Tutorials, Video. Bookmark the permalink.